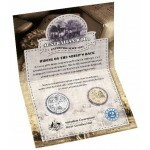 The 2012 Australian 2-Coin Uncirculated Set was struck at the Royal Australian Mint. Continu.. 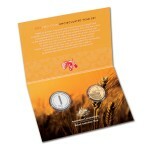 The 2011 Australian 2-Coin Uncirculated Set was struck at the Royal Australian Mint. Continu..